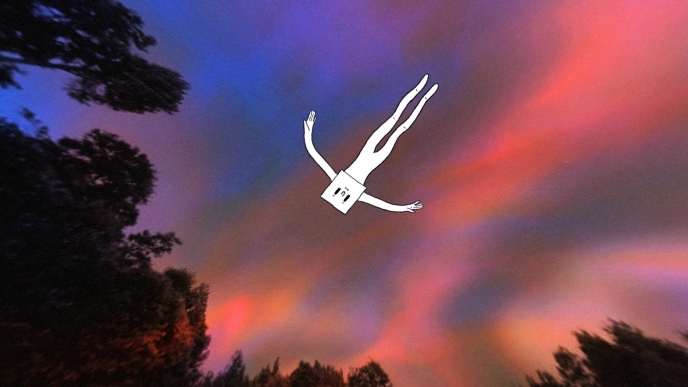 Vincent Morisset is a director known for his artful use of technology and interactivity. He’s also the founder of the studio AATOAA (pronounced à toi, meanings ‘yours’). Vincent has been celebrated worldwide to successfully revisit and change how we experience music videos, video games, album artwork, films and virtual reality. Morisset collaborated artistically with Grammy Award-winning band Arcade Fire for twelve years; The video Just a Reflektor won the Primetime Emmy Award for Outstanding Original Interactive Program. With Icelandic band Sigur Rós, Morisset directed their groundbreaking live-experience INNI. Paste Magazine nominated INNI at #7 on their list of the best concert films of all time. In 2015, he created Way to Go, an ambitious web-friendly VR piece that combines 360 video capture, interactivity, real-time 3d compositing and shader effects. Produced by the National Film Board of Canada, the piece premiered at Sundance and won three Webbys including ‘VR Gaming, Interactive or Real Time’ category. Way to Go was also named People’s Choice of the year at FWA.